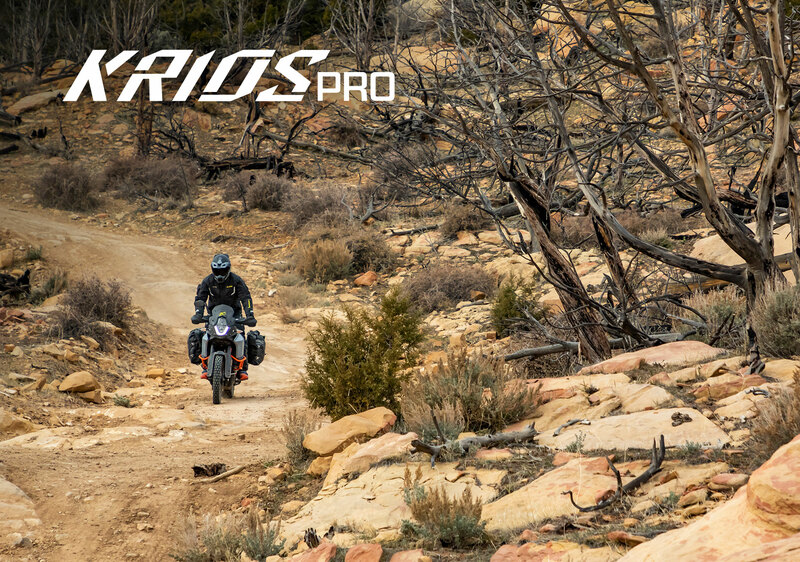 Carved from the KRIOS DOT/ECE chassis, the KRIOS PRO is the first ADV-specific DOT helmet in North America to integrate Koroyd® materials and construction. 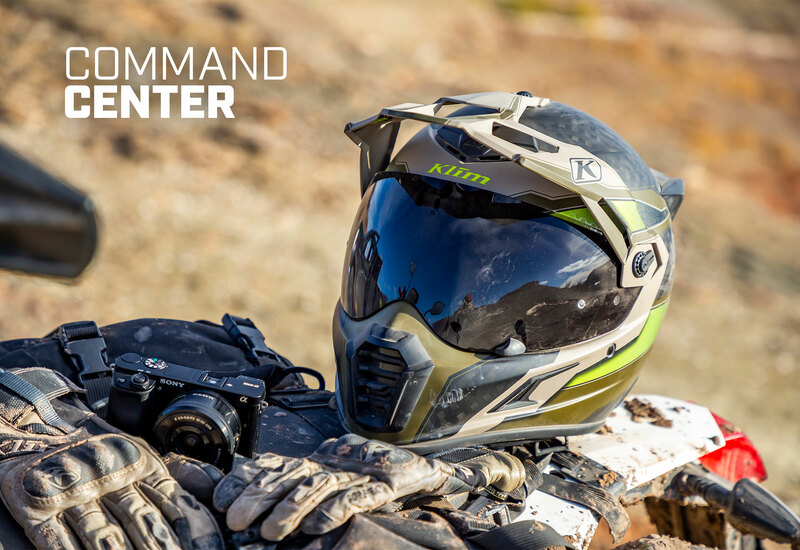 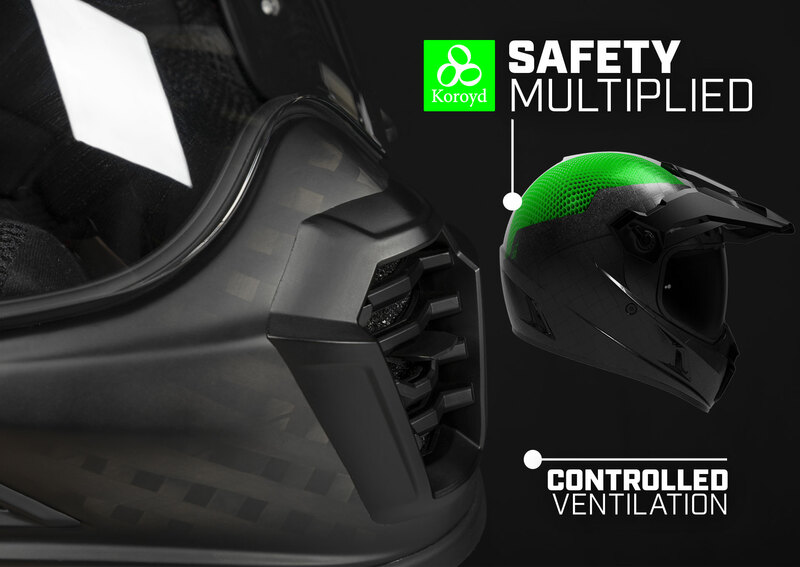 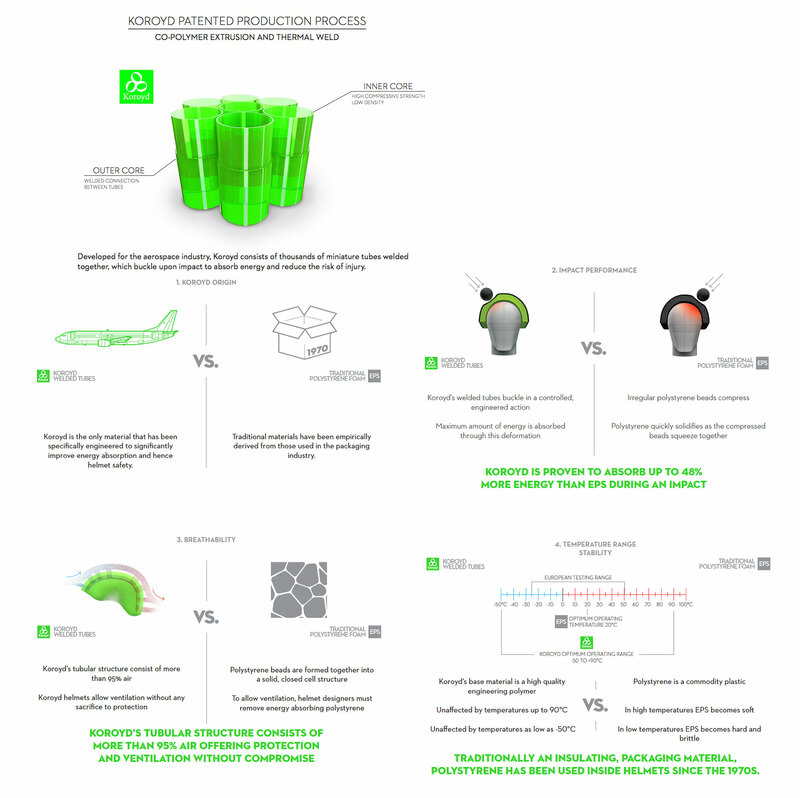 The KRIOS PRO helmet elevates standards in comfort, performance and airflow while leaving traditional compromises behind. 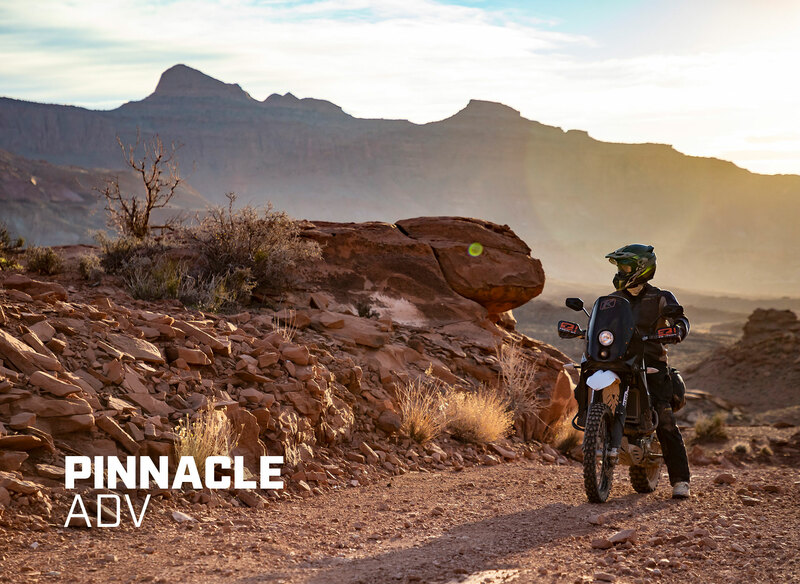 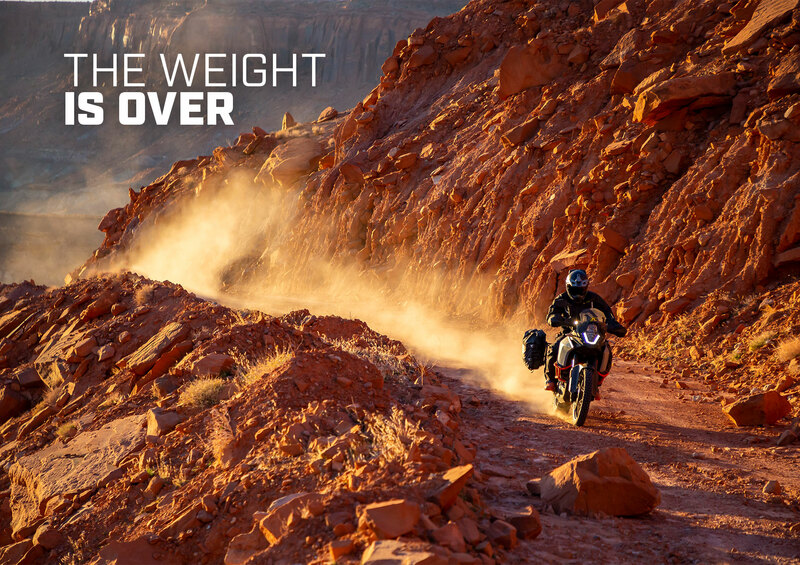 The ultimate ADV experience is made possible by high performance Karbon™ Fiber construction, four-ride-mode versatility, aerodynamic superiority and unrivaled acoustical and contact comfort.